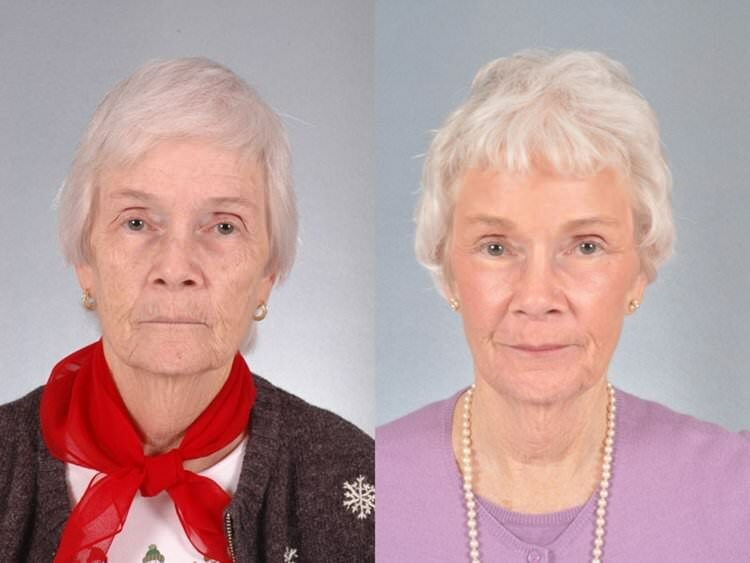 Aging is a reality that we all have to face; however, at Paradise Medspa, we have developed a procedure regimen to combat it. 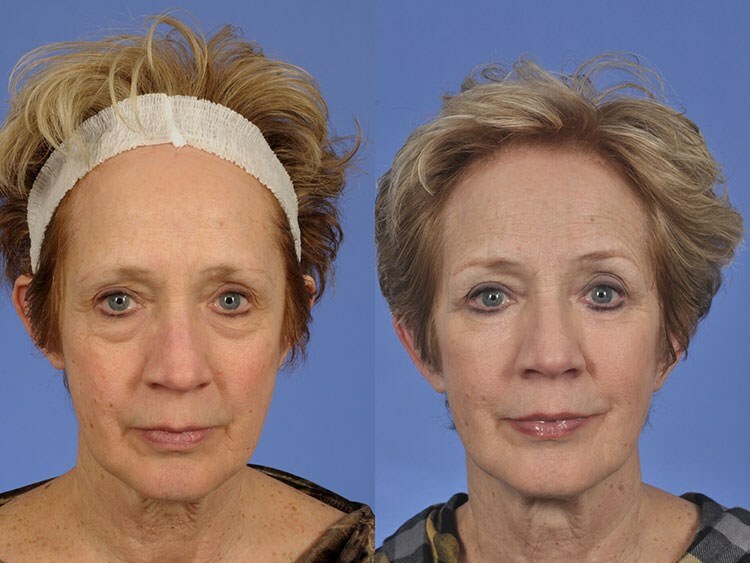 The 3D Rx Procedure is a revolutionary process to address the 3 D’s associated with aging. Resurface skin with our fractional CO2 laser to reverse sun damage, improve texture and tightness. Lift and tighten skin utilizing absorbable PDO threads. By targeting all three aspects of aging, your skin will be smoother, your skin tone will be more even and radiant, and your face will appear fuller and more lifted. While the 3D Rx procedure addresses several aspects of aging, it does not address the underlying muscle action that causes facial wrinkles, therefore, neuromodulators, such as Botox® are still recommended. In addition, to maintain the results of your procedure, it is important that you continue to care for your skin by having regular in-office treatments to stimulate collagen and using a medical-grade skin care regimen at home. Patients who maintain prescribed skincare report looking 5 to 10 years younger and should see the benefits for years to come. 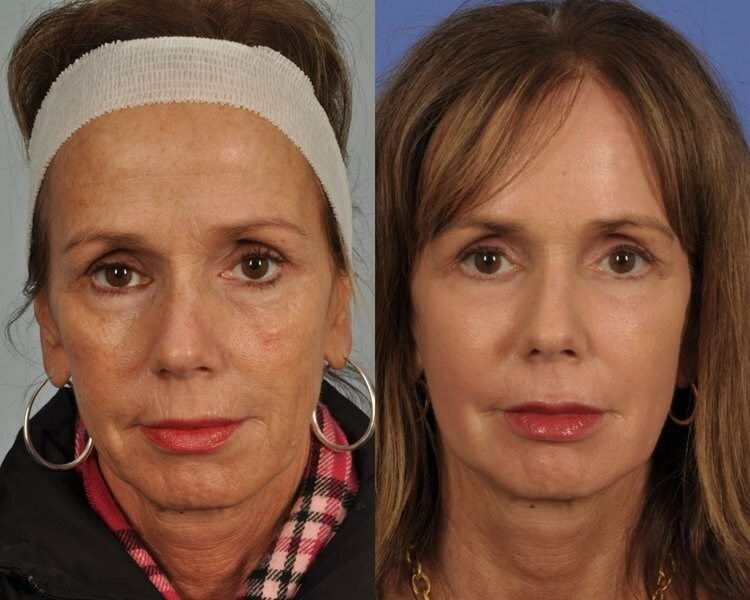 Check out our FAQs and Before & After photos below OR call to schedule your consultation today! Healing after the CO2 laser can take 7-10 days. You should plan to recover in the comfort of your home for the first 4-5 days after this initial procedure. There is minimal downtime involved in the two subsequent procedures. Do I have to undergo a liposuction procedure in order to have fat transfer? We harvest your fat and regenerative cells from any small area of fatty tissue – typically from the abdomen, buttocks or thighs. This is done in the office under local anesthesia. We do not need to perform extensive liposuction in order to obtain a suitable amount of fat for transfer. The 3D Rx has a customizable protocol based on each patient’s individual needs, that said, pricing starts at approximately $7,500. All of these details will be determined at your initial consult, along with specific pricing for your individualized treatment plan.